Waste Logistics Nutrarich Pty Ltd is a member of the Waste Management Association of Australia. 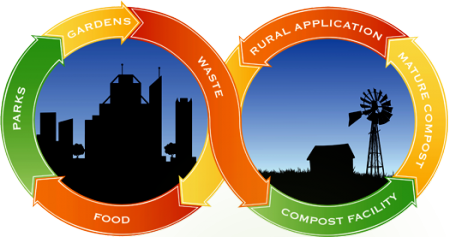 We have many years’ experience in the collection and recycling of organic waste throughout Western Australia. We have extensive global experience in closed loop recycling, which involves the collection of waste or by-products. Mature Compost's fertiliser qualities create an optimal environment for sustained, strong plant growth by combining the benefits of humus rich organic matter with Nitrogen (N), Phosphate (P), Potassium (K) and trace elements all in one natural product. Mature Compost releases the nutrients as the plant needs them. This.